Tuesday, June 7, is Venture’s First Tuesday Prayer and Fasting. We invite you to join us. Pray that you would be more grateful so that your heart is ready to respond to the needs of others. Pray for the refugees who receive meals every day and for thousands more who need food. Pray for the meals that are sent to SE Asia. It is a long journey and the Gospel is shared with each delivery. Abstain from food during one meal time or for the whole day. Abstain from sweets, soda or coffee. There is something about consistency that is built into nature. Beautiful things happen when you keep watering a seed day after day; It grows, blooms and becomes a garden. For humans, exercising once does not change us, but a little workout every day will change the entire body, soul and mind. Likewise, praying the same prayer over time imprints a deep and lasting change in our soul, in our communities, and on earth. O Lord God of Heaven’s Armies, hear my prayer. O God, look with favor upon the king, our shield! Venture has a key document en route to the Thai consulate that will continue to allow our containers of food to get through customs. Please pray for continued favor as we work to ship Feed My Starving Children meals to those who desperately need them. 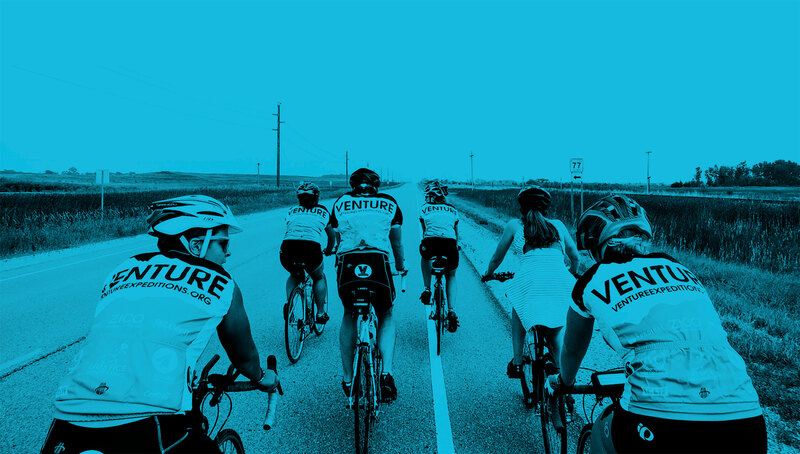 The Venture tour season has begun! Please pray that the participants and tour leaders will be safe, enjoy their trips and have encounters with God that will leave them forever changed. Please pray for those who are serving in Thailand. God is opening up new doors and bringing new structure to our projects. Please pray for easy, peaceful transitions, wisdom, and renewed strength.